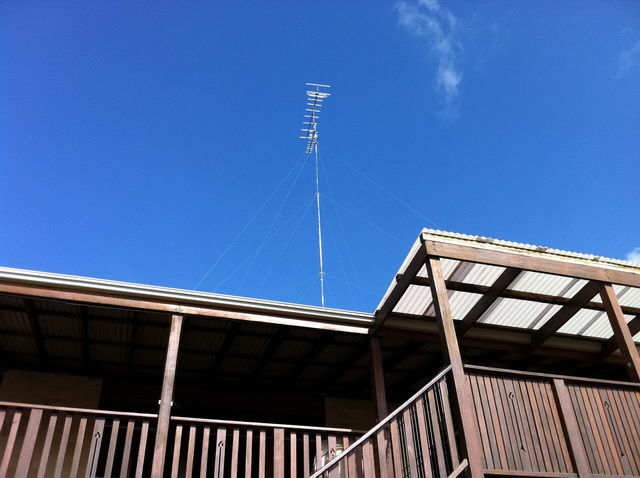 Are you having signal problems? 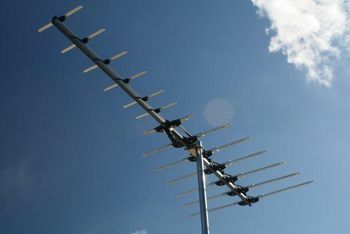 Digital Antenna Solutions can eliminate, pixilation, interference, lines or any other issue you may have. 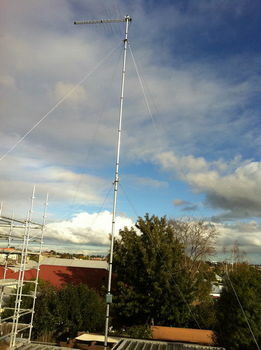 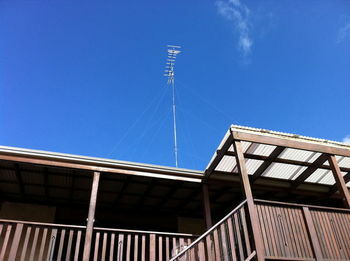 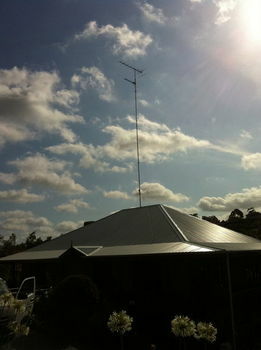 Digital Antenna Solutions have a wide range of quality Australian made antennas to suit your area. 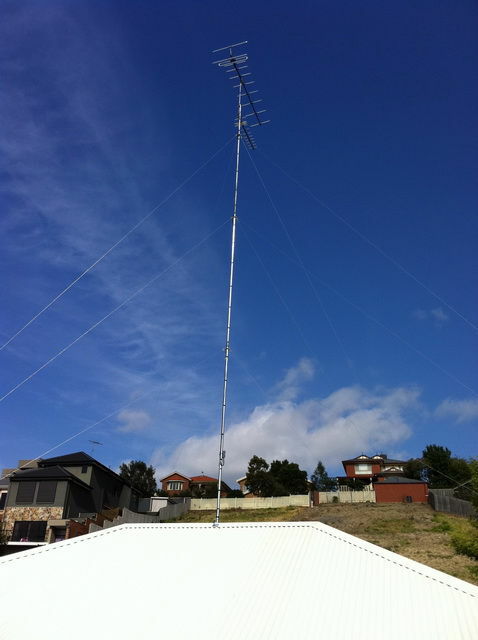 We can fit antennas to any roof, any height and with any specific requirements to ensure you have the best picture. 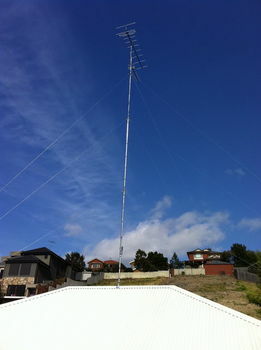 Digital Antenna Solutions technicians are qualified and recommended for the “Get Ready” government switch over scheme. If you require a new digital system you can trust Digital Antenna Solutions to recommend the best option for you! Digital Antenna Solutions offer a 5 year warranty with any antenna installation. Our technicians are fully qualified, experienced and professional so you can expect the best every time!